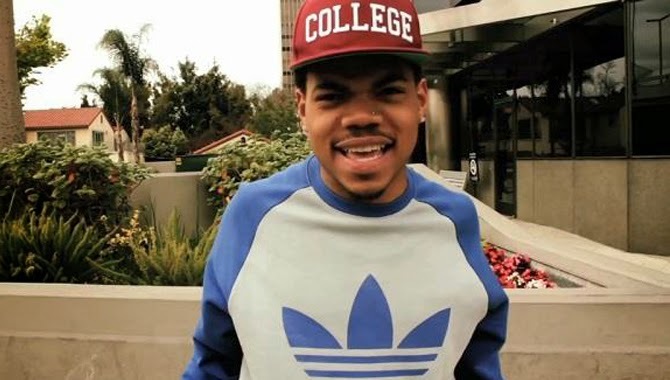 Chance the Rapper - "The Writer"
There is no sleeping on the raps of Chance the Rapper in 2014, the dude is everywhere and his music continues to be on point. This new song called "The Writer" leaked out and features a mellow piano driven beat. Yet, it ends up being the perfect compliment to the way Chance flows on this. Apparently, there are a few random tracks out there floating around and this is one of them. Too dope.